Still life painting is coming back in the picture. 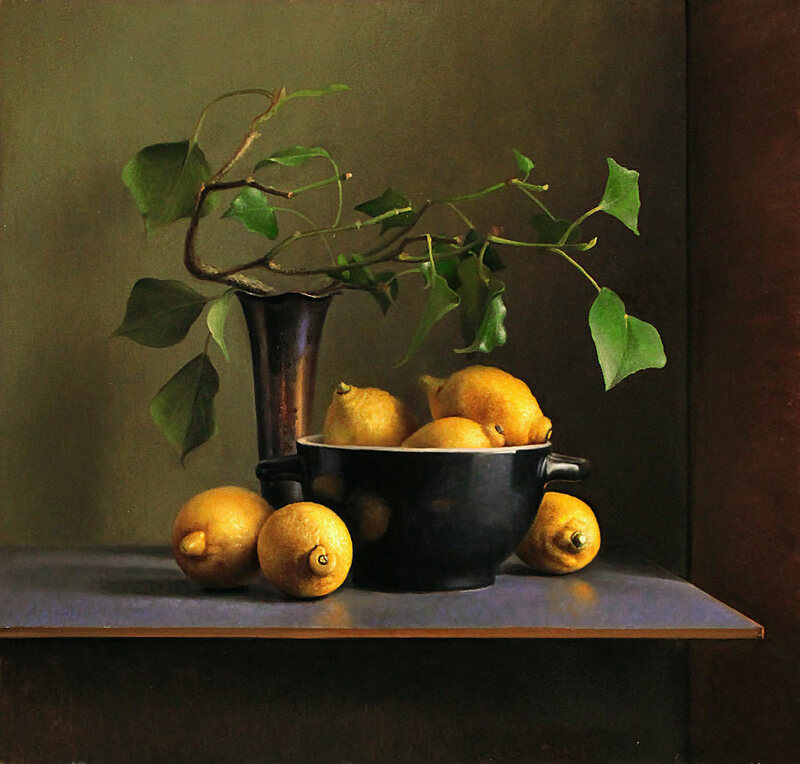 With this site we aim at providing a complete overview of contemporary still life painters, mainly on the internet. For each painter, you will find a short biography or statement, and some photo material. In building this site we predominantly use internet sources the reliability of which is not always easy to verify. Should you find incomplete or incorrect information, we would appreciate to be notified. We are happy to correct any errors. Also note, that some parts of this site are still under construction. For some artists we do not yet have a biography or photo material. We gladly hear from you if you can provide us with such information. Beside the overview of painters, the site also contains a time table of events in the field of still life paintings. If you want to add an interesting exhibit or other event, please let us know. Artist who want to join our site can do so for free. Send us a short biography (english), a photograph of you and some photographs of your work. Do not forget to mention your internet url if you have one. If you do not own a website yet, your new page on our site lets people find you on the internet. 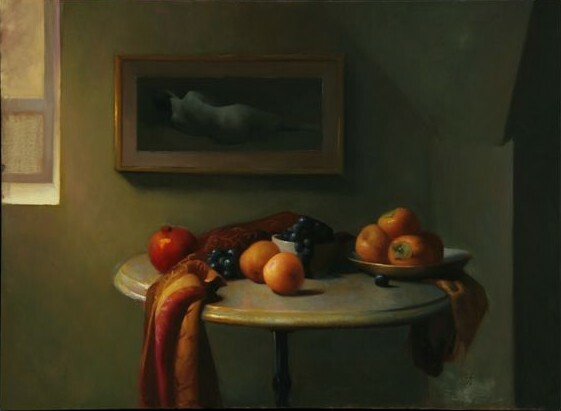 Do you know a still life artist that you like, but is not listed here? Let us know. Point us to his or her website, or provide us with contact information. It is not necessary for the artist to have a website already. Artists are placed for free. To cover the costs of this site, we offer companies and artists the possibility to place a logo and a link on the main site of our page. For galleries, we also have a separate galleries page. This way, your site is brought to attention from an important portal for contemporary realism on the internet. Please contact us for more information.